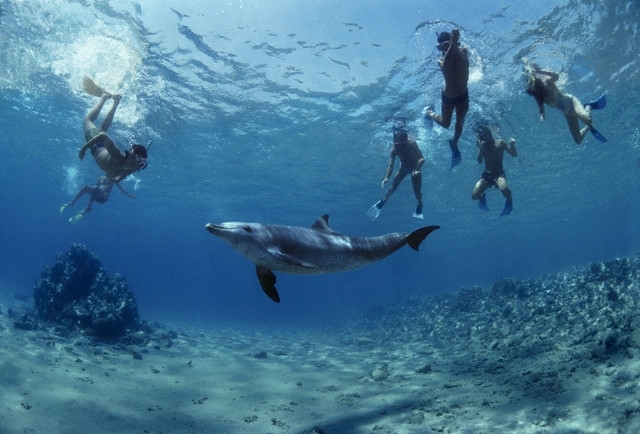 The Red Sea in Egypt is one of the world’s best and most famous locations for both snorkeling and diving activities due to its wealth of rich corals and diverse sea life. The waters are calm and clean and very safe for all ages. There is a wide selection of locations around the Red Sea, the main ones being Hurghada in the Red Sea Governorate along with Makadi Bay, Marsa Alam, El Gouna, Soma Bay, Sahl Hasheesh and Safaga.On the opposite side of the Red Sea is Sharm El Sheikh Resort which also has Sharks Bay and Dahab close by. 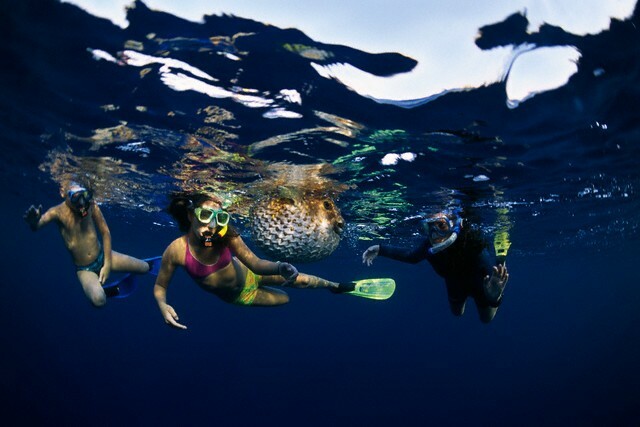 Snorkelling is great fun and much cheaper than diving with children’s activities from beginners to more experienced. 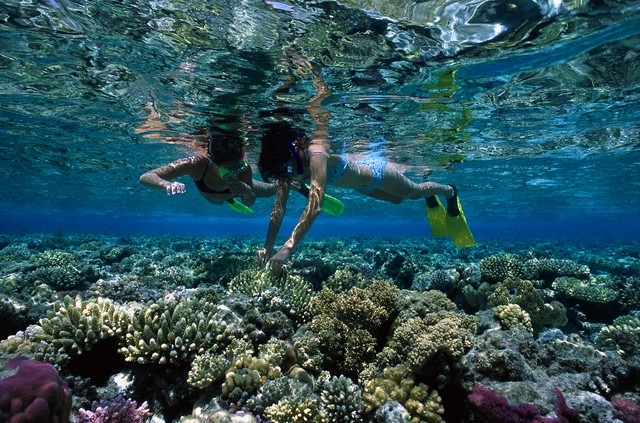 Snorkeling equipment can be hired at most of the Red Sea Dive Centres. However, if you are planning to spend a lot of your holiday time snorkeling, then it is cheaper to bring your own equipment from home. An Important Note * Coral reefs and spiny urchins can be very harmful to unprotected feet. 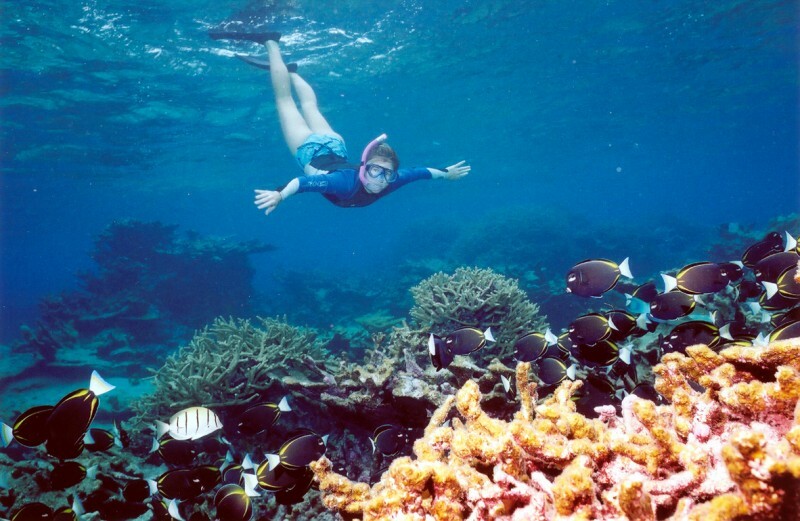 Therefore,; in all trips and excursions, you must adhere to the guidelines and instructions as to only walk under the water in designated "corridors" to protect the corals and your feet IF the water is too shallow to allow you to float above them. However cool the water may feel, the sun's rays can still burn exposed flesh, so always wear a T-shirt and use waterproof sunscreen.